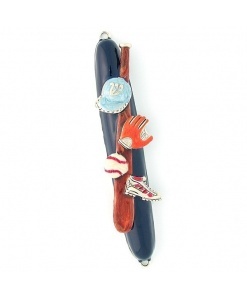 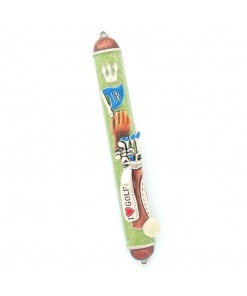 This Noahs’ Ark Fimo Mezuzah brings a favorite Jewish story to life. 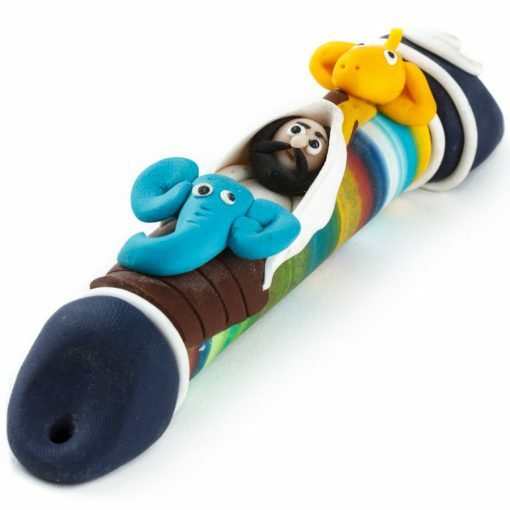 With detailed images of animals and Noah, this is a great discussion piece. 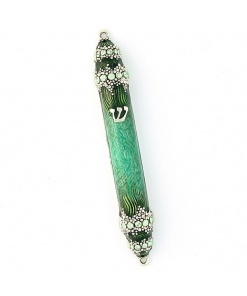 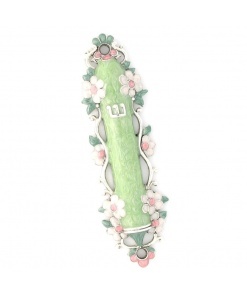 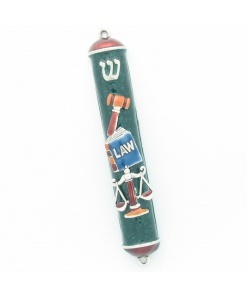 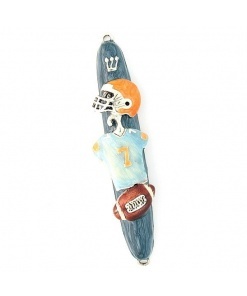 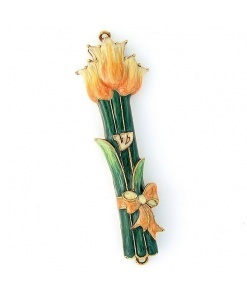 This mezuzah is perfect for a child’s room. 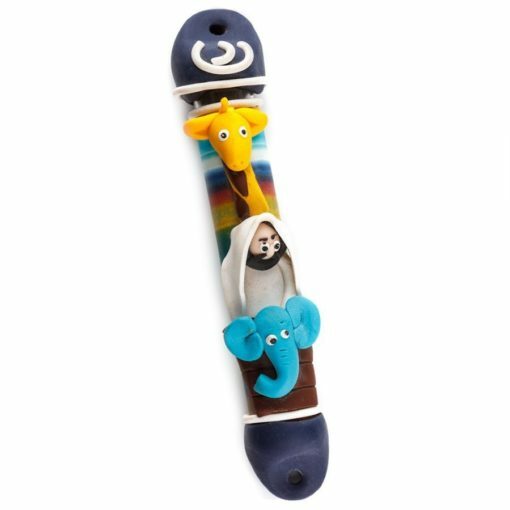 A beautifully rendered Noah’s Ark Mezzuzah for my great-nephew; it now hangs on the doorpost to his bedroom! 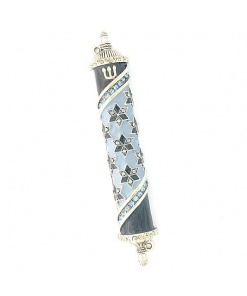 Thank you Mezuzah Master! 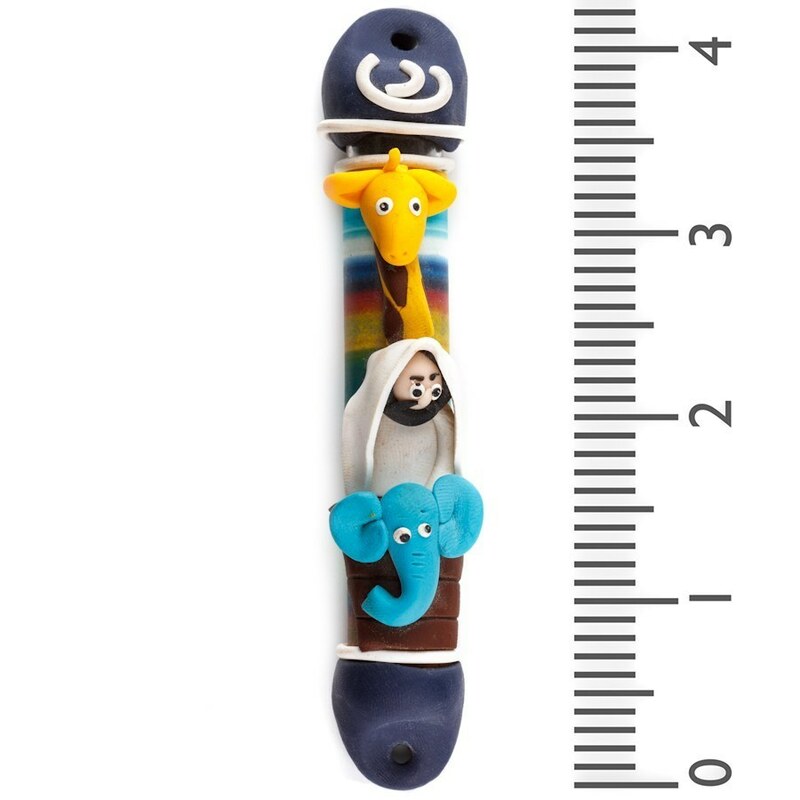 So, so cute, absolutely love it!